At a time when freedom of expression has been widely debated following the Charlie Hebdo shootings in Paris, it may seem appropriate to look at a book in the Keynes Bequest published when the freedoms which we take for granted were but a distant mirage. 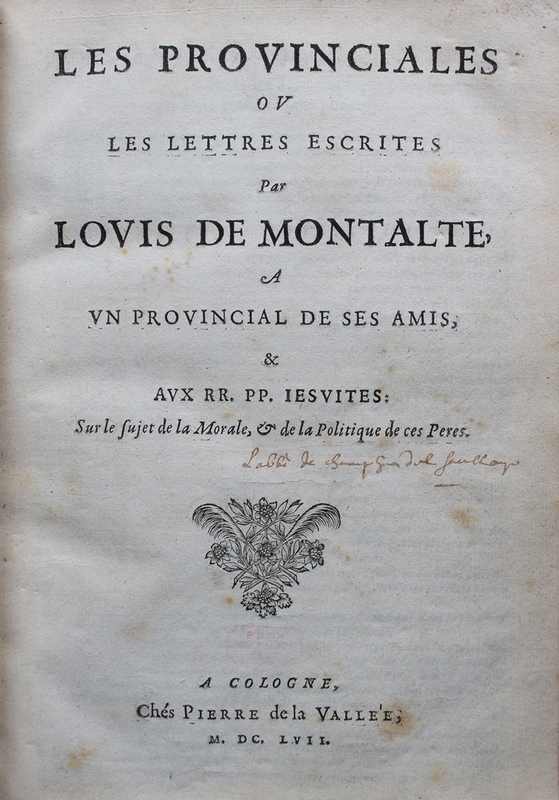 Blaise Pascal’s Lettres provinciales was first printed in 1657 under the pseudonym Louis de Montalte during the formulary controversy between the Jesuits and Jansenists. Jansenism was a seventeenth-century movement in the Catholic Church which came under attack from the Jesuits in 1655. 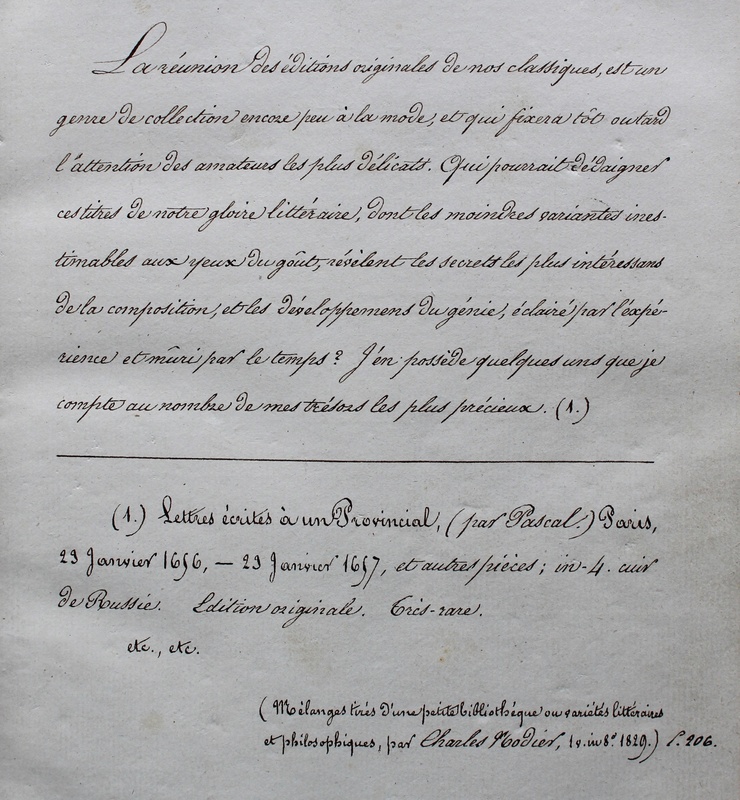 Pascal was invited to write a rejoinder, which took the form of a withering criticism of the casuistical methods of argument used by the Jesuits to justify their lax morality. Having been forced into hiding while writing this work, Pascal pretended the letters were reports on religious and doctrinal issues debated at the Sorbonne sent from a Parisian, Louis de Montalte, to a friend in the provinces. The 18 letters were published and circulated anonymously as individual pamphlets from 23 January 1656 to 24 March 1657, and later collected under the fictitious imprint ‘Cologne, Chés Pierre de la Vallée’. They were in fact printed in Paris, probably by Pierre le Petit, Denis Langlois, Sébastien Hyp, and others. Anyone found in possession of the pamphlets was arrested, as the book was banned by both King Louis XIV and Pope Alexander VII. Close-up of the signature on the title page: L’abbé de champagne du Saullay? Most editions are bound with polemical responses to Pascal’s epistles. Our copy is noteworthy in that it consists of no fewer than 57 items, and the original owner recorded on the flyleaf that ‘la plus grande partie de ces pièces m’ont esté données par les autheurs’. The identity of this owner remains elusive: ‘L’abbé de champagne du Saullay’? Or ‘L’abbé de champ [?] Saullay’? Any assistance in identifying them would be much appreciated! This statement could not have been more prophetic in light of the book’s subsequent owners. 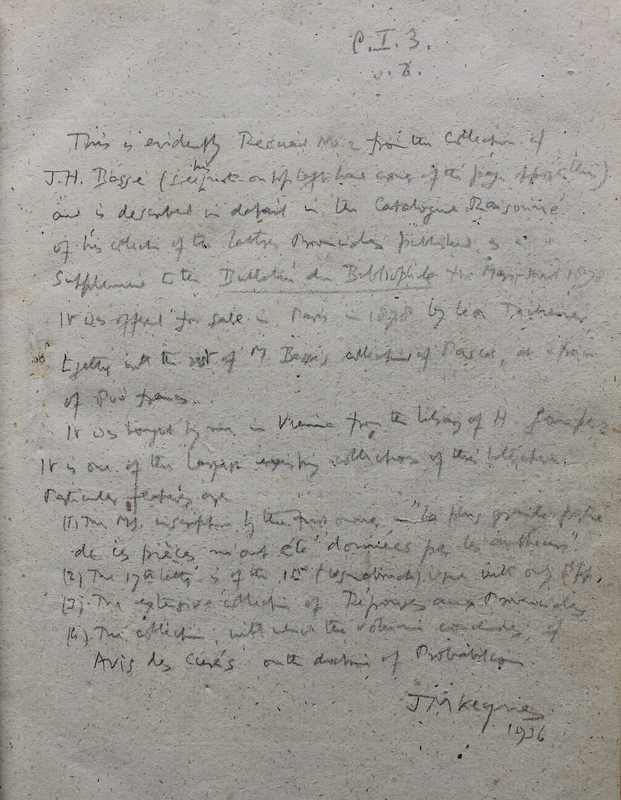 Unusually, Keynes recorded on one of the fly-leaves details of the book’s provenance and notable features: ‘This is evidently Recueil no. 2 from the collection of J. H. Basse [Jean Hippolyte Basse, d. 1877]’. It was offered for sale in Paris in 1878 by Léon Techener, and must have been bought by the book collector Sir Thomas Brooke (1830-1908), whose bookplate is on the front paste-down. The volume was acquired in 1913 by the Austrian philosopher and rare books collector Heinrich Gomperz (1873-1942), who fled his homeland in 1938 following the annexation of Austria by Nazi Germany and joined the University of Southern California. 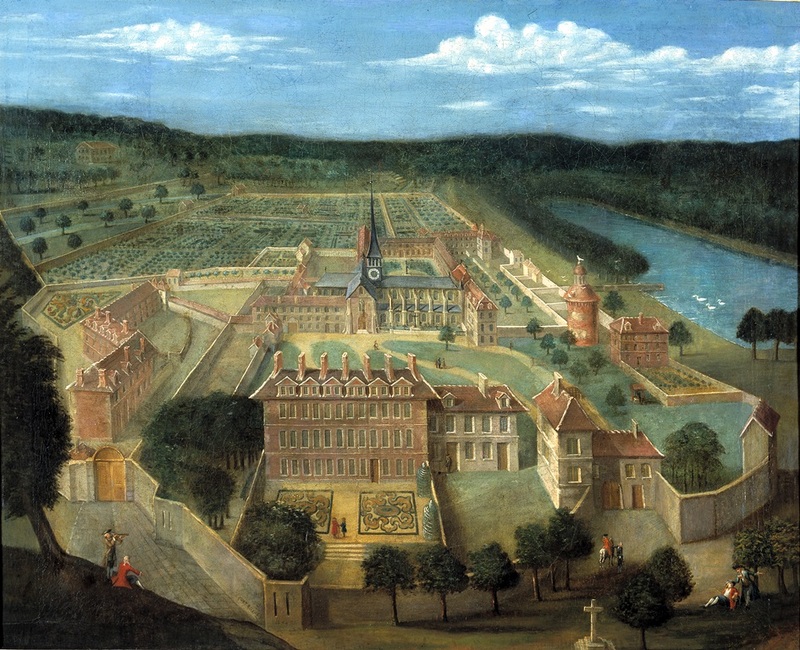 It was bought by Keynes in Vienna in 1936, and bequeathed to King’s College in 1946. King Louis XIV’s order that the Lettres provinciales should be burned, and Pope Alexander VII’s placing it on the Index of Prohibited Books in 1657, clearly did nothing to deter educated Frenchmen from reading it: its popularity spread like wildfire, both in France and abroad, so that there were about 30 editions by 1700. The genealogy of this rare first edition’s illustrious owners, spanning three centuries and three countries, and their eagerness to mark their ownership on the book in a way that Pascal could not (he was identified as the author only after his death), is a testament to the letters’ enduring significance and importance. Apart from their religious value, Pascal’s brilliant prose style, his coruscating wit and use of mockery and satire contributed to making the Provinciales popular as a literary work. 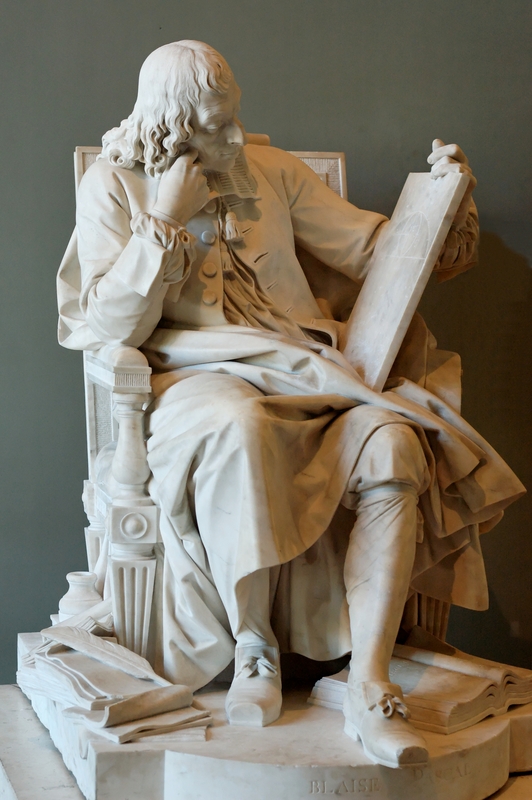 It later influenced Molière, Montesquieu and Voltaire, who, despite his aversion to Pascal’s thought, defined it in Le Siècle de Louis XIV (1751) as ‘le premier livre de génie qu’on vit en prose’.